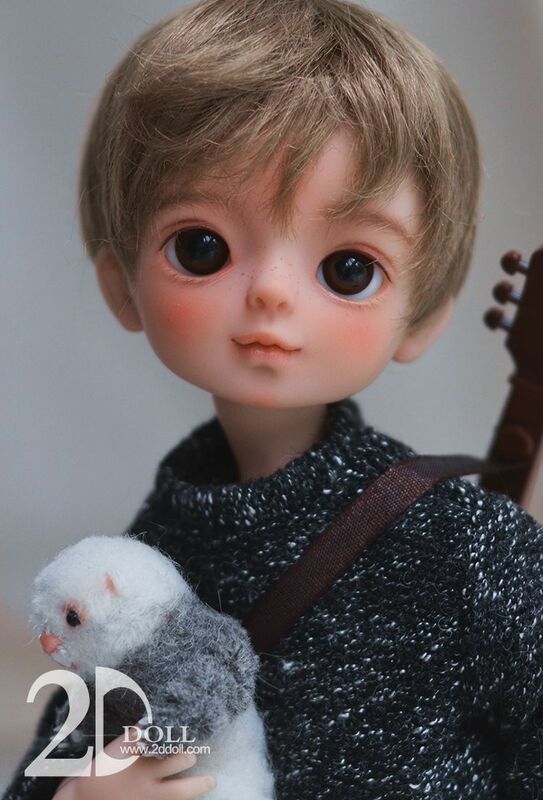 2D Doll China manufacturer which was founded in 2014. Mainly, they make dolls with heads which are modeled to fit with animetic eyes. 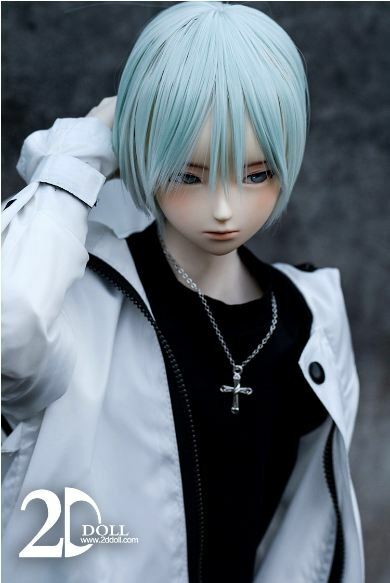 Their unique style and pretty girls' dolls are popular. MingBao With make up ..